Fruits carry the most vital part. 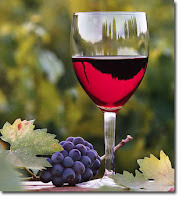 It requires an adequate equilibrium of sugars, organic acids, water content and in some cases tannins. 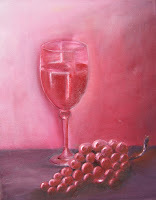 The quality of wine depends very much on the quality of fruits that are going to be used. The ripe grapes contain a solution of water and sugar and the skins contain nature yeasts, however the experience shows that it is necessary to utilise Saccharomyces cerevisiae yeast due to its ability to produce ethanol from sugar and resist low pH under anaerobic conditions. On next we will explain more about this yeast. 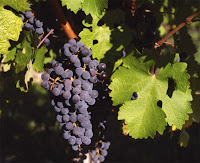 Cabernet Sauvignon, Pinot Noir, Merlot, Sangiovese, Syrah (Shiraz), Zinfandel and Tempranillo. Chardonnay (Recommended for Champagne production), Gruner Veltliner, Gewurztraminer, Pinot Blanc, Riesling, Semillon and Sauvignon Blanc. Almost all fruits could be used in wine making; however I recommend these fruits to produce wine: strawberries, bananas (Final color is gold, like a beer), apples, pineapples, tangerines, kiwi, orange, pear, Cape gooseberry. 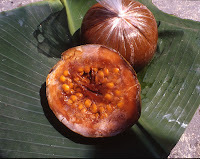 I employed too multiple exotic fruits of South America such as: Borojó (Some people says it is aphrodisiac), Corozo (member of coconut family) and other strange fruit that I will tell you soon. In the past people used to let the nature yeast to ferment among the fruits extract (known as “must”), and it became the wine process slow and ineffective for ethanol production. Additionally risk of methanol production due to its metabolism was higher. 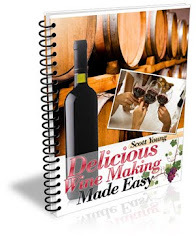 The most important thing to learn about how to make wine is the importance of sugar and yeast to your wines. White sugar is usually always used for producing fine wine and all the sugar should be dissolved before including anything. Verify the homogeneity of “must” before fermentation. The yeast used by bakers, known as Saccharomyces cerevisiae is another important ingredient for making wine during this stage. 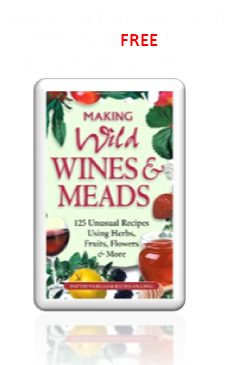 You can purchase yeast from your local bakery or wine supply store. 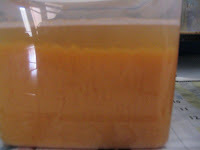 Normally yeast in the market are lyophilized, so you must to rehydrate them in the presence of sugar before add them to the fermentation, you can dissolve the properly yeast in a 250 mL bowl with water and 5g of sugar for 1 hour at 30ºC. 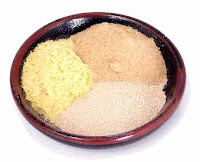 Normally the yeast required for fermentation is estimated as: 1 g dry yeast per liter of must before fermentation. Yeast should not be added too early. If it is added below the boiling point, the yeast organism will be destroyed and no fermentation will take place. For pH control you can use solutions of either citric or tartaric acid solutions, by adding continuously drops to the must and verifying pH adjust.